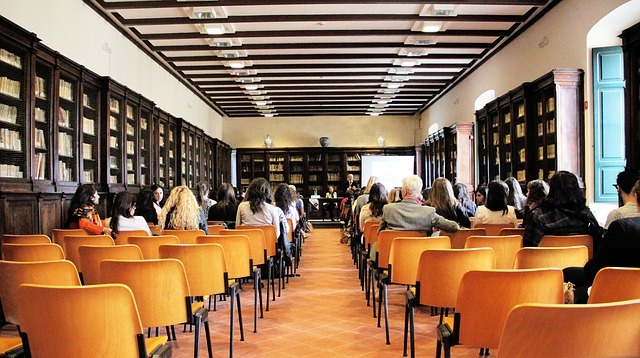 Dunbar Consultants are frequently asked to give presentations to different community groups on various topics concerning educational admissions work. We are very happy to speak and would love to talk with anyone who might like us to address any current school or college admissions issues. Darien Library What are Colleges looking for? Could your organization benefit from a Dunbar Educational Consultants presentation?